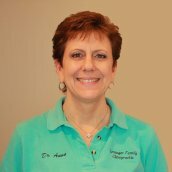 Chiropractor in Belleville and Dexter MI | Loranger Family Chiropractic Center P.C. 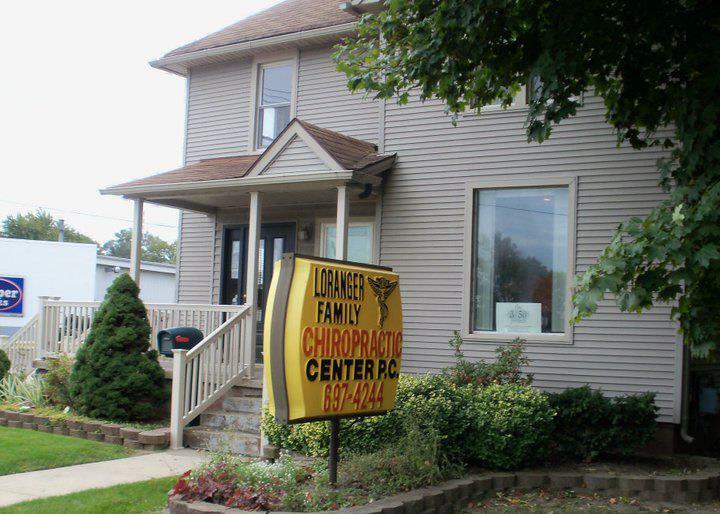 Welcome to Loranger Family Chiropractic Center P.C. Our mission is to introduce, educate, and provide our experience and knowledge of chiropractic health care to as many people as possible in a warm, friendly and loving environment. We believe everyone has a right to good health without interference. Hello, my name is Ashleigh. I am from Monroe, Michigan, born and raised, or as some of you say, “Down River”. 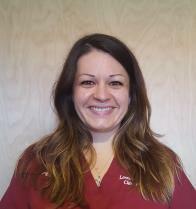 I have been with Loranger Family Chiropractic since 2009 as a massage therapist. 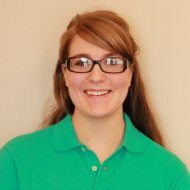 I have practiced massage therapy since 2006 with degrees from Nation Institute of Technology and Ann Arbor Institute of Massage Therapy. 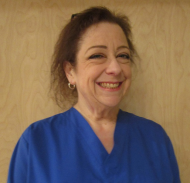 My main goal is to help improve the well-being of our patients and give relief. I enjoy spending time with friends, listening to music, playing disc golf and spending time with family. Hello, my name is Karen. I attended Baker College of Allen Park where I received my Associates Degree in Therapeutic Massage. I joined Loranger Family Chiropractic in November of 2015. 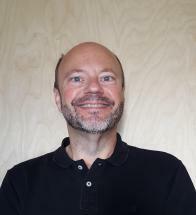 I specialize in Swedish, Therapeutic, and Reflexology massage. I believe that every person deserves to be treated with compassion and respect. I enjoy working with all types of people. In my free time I enjoy spending time with her two daughters. Hey, I’m Michael. 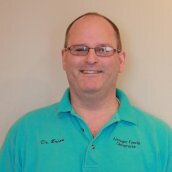 I am a 1995 graduate of Palmer College of Chiropractic's C. T. program. I've worked in various practices ever since - some with my wife, Geri, who is a Doctor of Chiropractic. Miracles happen every day in Chiropractic offices, but my favorite is when people become empowered by the knowledge that they can control their own health destiny. I have also spent time working in the natural foods and nutritional supplement industries. Older and married forever, and always looking to add more pets to our home. When not at work and no one’s around - I can sub for any member in a Bluegrass band! Friendly, professional, thorough, caring service. Great atmosphere. The staff made my visit enjoyable. They were well organized and friendly. Always a great experience! Love the doctors & staff.